We strive to ensure community residents who are hungry have access to food and the material assistance needed by those in housing and utility crisis. Ernest Jones lives with his wife, his son, and his son’s two children. 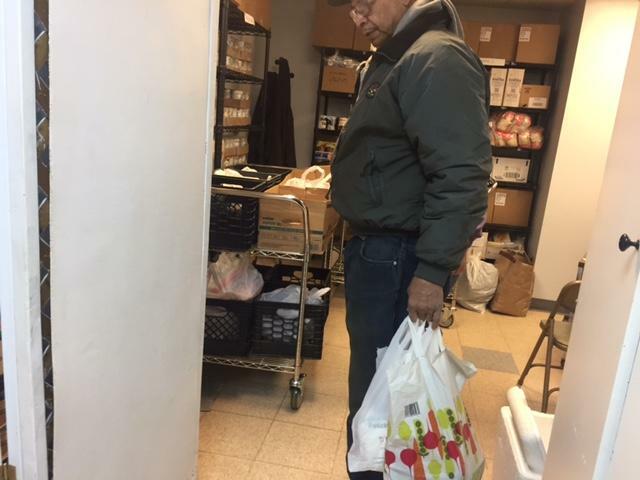 He comes to 40 West regularly to pick up pantry staples like applesauce and beans, along with fresh fruit and meat. He can’t get everything he needs at this food pantry, but it’s a big help. Like many who come to this church basement in west Baltimore, he’s living on a fixed income, but providing for many. “I was just asking these people if they knew of any jobs for my son, you know? 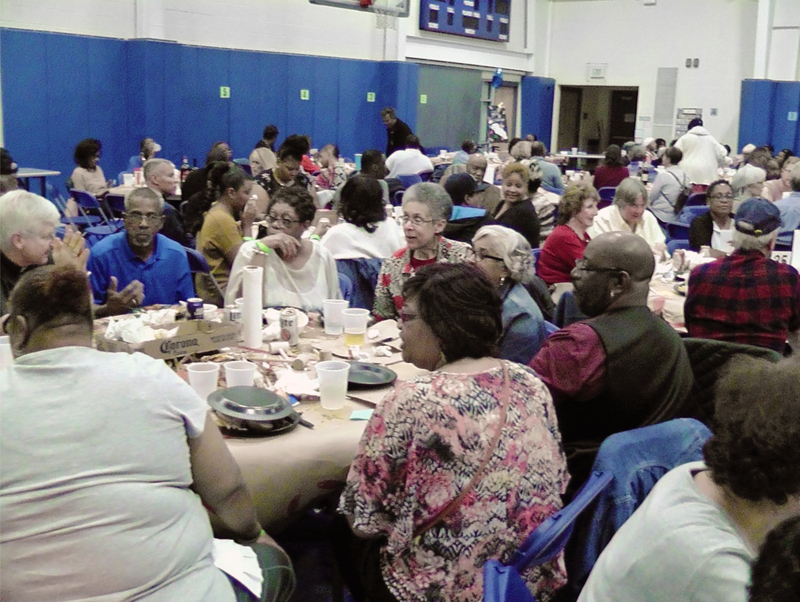 Thanks to everyone who attended the 4th annual Crab Feast on Saturday, October 21, sponsored by the 40 West Assistance and Referral and Assistance Center and Hope Harbor. Over 340 guests attended the event and a fun time was had by all. People feasted on delicious food and sweet steamed crabs. Both were unlimited and available throughout the evening.